The Honda CB Shine drum brake CBS variant costs Rs 58,338 while the Shine SP drum brake CBS variant is priced at Rs 64,098 (both ex-showroom, Delhi). They both command a premium of Rs 559 over the non-CBS drum brake counterparts. CBS will be mandatory for all two-wheelers below 125cc displacement from April 1. Honda India has launched the CBS (Combined Brake System) variant of the drum brake-equipped versions of the CB Shine and the CB Shine SP. The former costs Rs 58,338, while the latter is priced at Rs 64,098 (both prices are ex-showroom Delhi). Compared to their non-CBS models with drum brakes, the two motorcycles are dearer by Rs 559. CBS essentially distributes brake force to the front as well whenever the rear brake is applied. This is particularly useful for riders who have rear-biased braking habit. As per the upcoming safety norms scheduled to kick in from 1 April 2019, two-wheelers displacing 125cc and below must have CBS. So, expect Honda to discontinue the non-CBS drum brake-equipped version (which is still currently on sale) once the norms come into effect. The CB Shine range has been the bestseller for Honda in India. 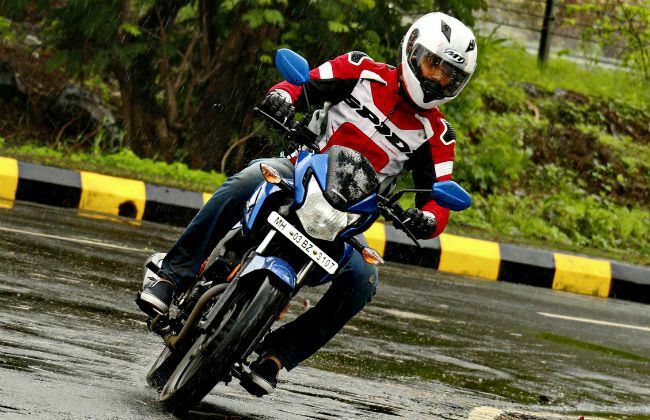 In October last year, the brand sold over 70 lakh units of the motorcycle in our country - a first for a 125cc bike. The Shine SP has a sportier styling as compared to the CB Shine. Additionally, the latter also gets a semi-digital console, restyled alloy wheels and a 5-speed transmission. Both bikes share the same 124.73cc single-cylinder air-cooled motor that produces 10.3PS at 7500rpm and 10.3Nm at 5500rpm. Suspension duties are handled by telescopic front forks and twin rear shock absorbers. Both the newly introduced variants come with 130mm drum brakes on both ends. The two motorcycles’ primary competitors include Hero Glamour (Rs 60,700), Yamaha Saluto 125 (Rs 58,800) and Bajaj Discover 125 (Rs 57,165) (all prices ex-showroom, Delhi).